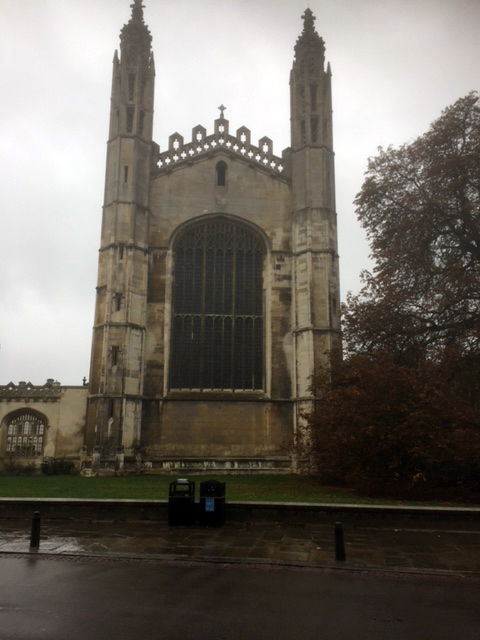 Pretani Associates are in Cambridge, East Anglia. The earliest clear evidence of Pretanic settlement is the remains of a 3,500-year-old farmstead discovered at the site of Fitzwilliam College. Archaeological evidence of later occupation lies in a settlement on Castle Hill from the 1st century BC, perhaps relating to wider cultural changes occurring in southeastern Britain linked to the arrival of the Belgae. The principal Roman site is a small fort (castrum) Duroliponte on Castle Hill, just northwest of the city centre around the location of the earlier Brittonic village. It was constructed around AD 70 and converted to civilian use around 50 years later. Evidence of more widespread Roman settlement has been discovered including numerous farmsteads and a village in the Cambridge district of Newnham. Then came the Angles, from whom both East Anglia and England get their name.